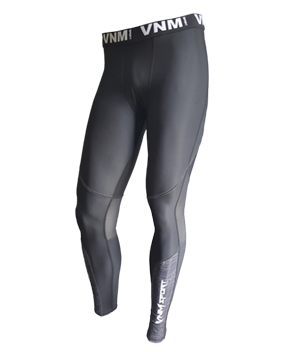 The coolest, fastest drying, most comfortable compression baselayer you will ever use, guaranteed. Ergonomically designed to improve maneuverability and comfort while riding. Awesome product. helps me get my legs into my leathers much easier. These compression pants are incredible! I’ve used them for long distance rides and for the track during the hot summer months under my riding gear and they’ve kept me quite cool and comfortable. 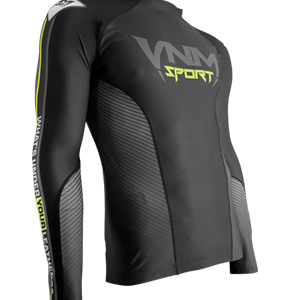 I’ve tried others, won’t name them, but the VnM gear wins hands down all the time! I also wear the men’s ActivCool top and absolutely love it! I also use both under my gi for Brazilian jujitsu training, does the same job, too. Please measure yourself with a tape measure for accurate sizing. If the sizing seems off compared to what you regularly wear in American sized athletic clothing please contact aliki@vnmsport and we will get you sorted. Waist size is measured at the smallest part of your waist where your underwear band usually sits. If you prefer a little less compression or if you are unsure if you are in between sizes order one size up. If you order the incorrect size feel free to exchange your unworn garment within 30 days. Machine was inside out in cold water. Hang to dry. Do not use softeners. © 2019 VnM Sport Welcome to VnM Sport. We engineered and designed our baselayers with a mission: to drastically out-perform the big brands and address the specific needs of riders. After years of R&D and top MotoGP riders preferring our brand, I'd say we have reached our goals. Many thanks to our devoted customers for your feedback and support. We could not have done it without you! 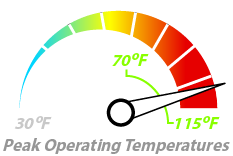 Technologically-advanced fabrics feel like air conditioning. Dries over 8x faster than cotton and 2.5x faster than other leading brands. Extends peak-level riding performance. Reduces riding-specific muscle soreness and speeds recovery.